Also they induce existential crisis volunteers. Many critics have commented David Lynch films that sometimes seem made by a sick. 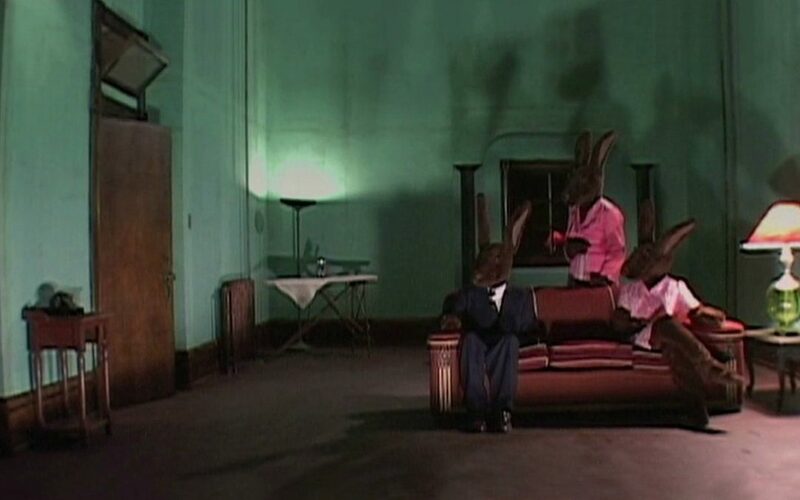 Now, Psychologists at the University of British Columbia are turning to one of his works, Rabbits, for experiments. Specific, These psychologists used to induce the aforementioned miniseries existential crisis volunteers. In this way, They inquired about how some painkillers influence the treatment of symptoms related to mental states such as anxiety or distress.